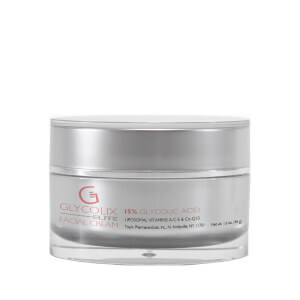 The Glycolix Elite Cream is a moisturizing AHA face cream formulated in a light, elegant non-greasy base. Contains 20% Glycolic Acid. 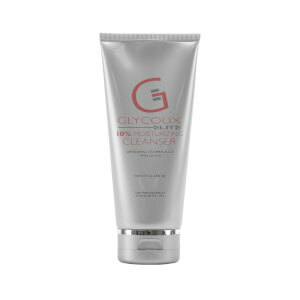 Glycolic Acid helps to gently slough, or exfoliate, the dead cell layer which manifests fine lines and uneven skin tones. When the dead cells of the skin's most outer layer are removed, newer, fresher skin is revealed. With continued use, the appearance of fine lines seems to fade and clearer, more supple skin is achieved. Ideal in a glycolic acid regimen. Perfectly moisturizes all skin types. Apply cream to clean skin once or twice per day. Removed dark spots. Skin glows. Less occasional breakouts. Love This! Great product for mature skin. Smooth and absorbs without feeling greasy. Helps lighten age spots and is also very good for the back of hands. After reading that AHA products were better for mature skin, I chose this product based on previous reviews and am glad I did. It gives my skin a refined texture without drying it out. In my opinion, it is a real skin care bargain and I've already ordered a second jar. My derm charges $65 for this product. I can get it for about $25 with the 20% off sale. 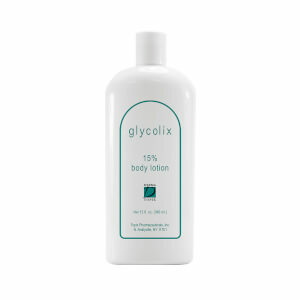 Even tho it's 20% glycolic, it is very gentle - and I have somewhat sensitive skin. Works exceptionally well - even got hubby to start using it! Leaves a sticky film on my skin and never seems to absorb fully, with some of the product pilling up into rolls on the skin rather than sinking in. Also leaves an ashy cast to the skin.Not at all moisturizing-still had to apply another moisturizer after this b/c it seemed to leave dry patches in certain areas of my face. Not at all pleased with this product. I'm in my late 50's and have been using this product for 4-5 months. Recently a friend and her husband asked if I'd had a face lift!!! My skin is much smoother and looks refined. The cream does sting a bit when first applied and more sensitive skins may need to start with a lower glycolic percentage or use it every other day. I plan up stepping up to 30% strength next. Love his product. This is a POWERHOUSE of a product! Probably the most non-greasy cream I have ever tried, this product helps keep my pores invisible, and makes my skin clear, radiant and absolutely glowing! I use this when my skin starts to act up, and it only take a couple of days to work! The price is really great as well. I will NEVER be without this product! It's improved my skintone soooo much!! My age spots are disappearing as soon as they show up. Love the texture. Just be careful to give your skin a break about every 3 days. USe a 'rough" washcloth to remove the dead skin daily.